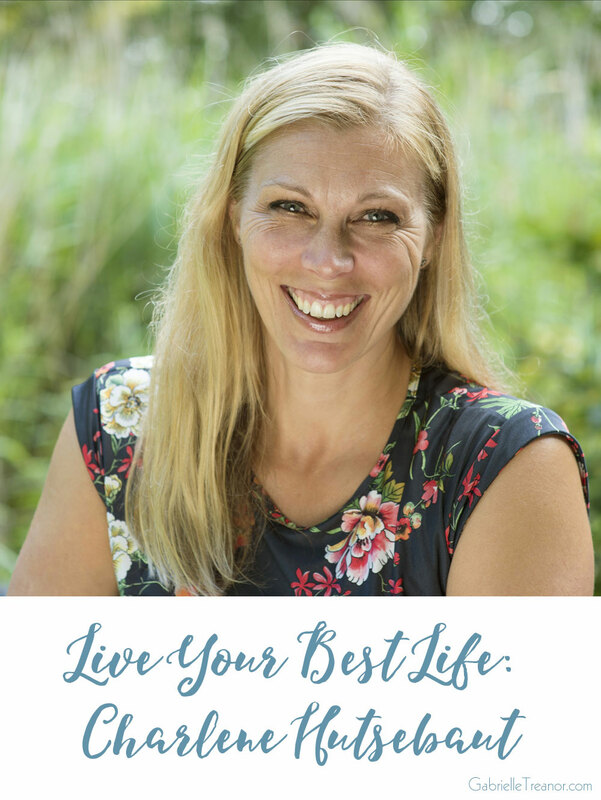 In this month's Live Your Best Life interview I'm talking with wellness expert and personal trainer Charlene Hutsebaut about what living your best life means for her. In this series we focus on living the life you want, contributing to the world in a way that feels right for you and focusing on being the best version of yourself each day, whatever that looks like. The inspiring women I talk to here aren't striving for impossible perfection, they're simply doing what they can to live the best life they can. Hi Charlene, tell us a bit about yourself and how you got to where you are today? I grew up on the prairies in Canada on a farm just outside of my hometown of Winnipeg in a working-class family who valued hard work, integrity, honesty and kindness. I learned how to ice skate and golf when I was three and then tried every sport I could! My favourites were ice hockey, volleyball and baseball all of which I played into my late 20s. I have always been a big, strong, shapely woman at 5’10” tall, I loved moving my body and from that early age it became a major part of my identity. I knew I wanted to go to University and was the first in my family to do so, completing Physical Education (Sports Science) and Education Degrees with specialties in rehab, anatomy & biomechanics. Over the years I have been honoured to work in medical fitness centres, gyms and private personal training studios as well as lecturing in anatomy, genetics testing and fitness assessment on personal trainer certificates. I have also had some health and life challenges that have shaped me and have given me a deeper understanding of people I help. In 2010 I had viral meningitis and was in hospital for seven days. This took me years to recover from with my body never quite being the energetic one I had before. What inspirational words or quotes hold meaning for you? Be kind, treat others the way you would want to be treated. Smile and send out positive vibes as you go. Be a person of integrity and do what you say you are going to do whether it is something you promise another person or yourself. Do the best job you can do in that situation. Know what you know and what you don’t know. This is impactful as a teacher. How do you recognise when life’s getting on top of you? My worry goes into overdrive and I become very skilled at turning a simple problem into an intricate story with a long plotline! Anxiety sets in and I talk around in circles trying to sort through it all when I really started with a simple solution. Also, my focus, concentration and enjoyment of what I do all start to wane. And because I am talking about honesty here, when life really gets on top of me (this is a new phenomena in my 40s) my confidence gets knocked. Like some of the other women in this series I move to get my mojo back and to ground myself. Being in tune with my body sets a more positive tone for me, fills me with energy, strength, confidence and vitality again. Daily movement is important for me to stay centered, calm and confident. Consistency is key so that the anxiety, worry or dip in confidence do not grab me! Sleeping my optimal hours each night so I feel refreshed and at ease. Running my own business for so long has meant I need to make more effort to connect with others as I know my creativity and confidence are stimulated by bouncing off like-minded people and sharing. When I teach either one to one or in a workshop setting I have an immediate sense of grounding, centering and satisfaction. Helping and guiding others is always an important element of my life. As I go through this chapter of my life and start to see people I love get ill or move on I have an even stronger drive to ensure myself, my family and friends stay as healthy and functional as possible. Being in my industry for 26 years now I am finally at a point where I feel I have so much to share and inspire the world with, so putting myself out there is very important. Staying still more within my work is also important now. Let me explain… for years I ran around London doing long days getting from one work location to another. This was exhausting! 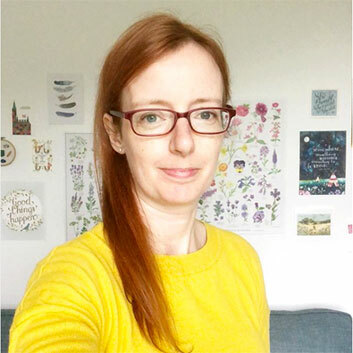 I am now choosing to work in only two locations physically and offer more ways of helping people online with courses and virtual wellness coaching. This way I am still doing what I love – teaching, guiding and empowering others to feel healthy and well –and still protecting my own energy and vitality. I am looking forward to travelling more for work and pleasure again as well as having more time back in Canada each year in the open skies and spaces. And finally, Charlene, what does living your best life mean to you? Feeling fit, well and functional each day. Contributing to my industry through sharing my experience. Helping those who need the guidance and motivation to care for themselves, showing them that they do have the power to live well each day. Being loved and loving others. Enjoying each moment, noticing the small wonders of life like birds singing, a flower growing, the joy of moving my body and how humans can be so kind to one another. Charlene Hutsebaut B.P.E., B.Ed., CSCS is a corporate wellness expert, personal trainer, pilates instructor and writer with 26 years of experience in the fitness industry. 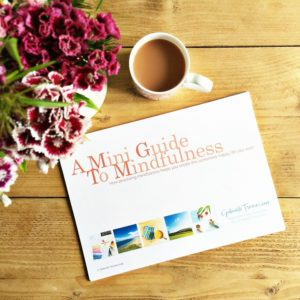 She runs her practice in London at the luxurious St. Pancras Hotel, delivers online fitness programmes, creates corporate health initiatives to engage employees and is a sought after inspirational speaker. In 2015 Charlene was the only UK woman to make the Top 10 Finalists in the Life Fitness Personal Trainers to Watch Competition and won a Mayor of London Volunteer Award for getting her community moving. Find Charlene online on her website and on Twitter, Periscope and Instagram.